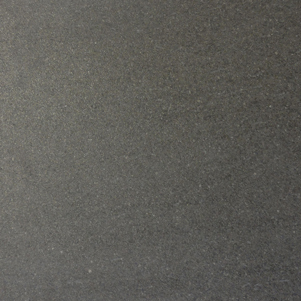 Basaltina Porcelain has been designed to replicate teh natural Basalto stone. 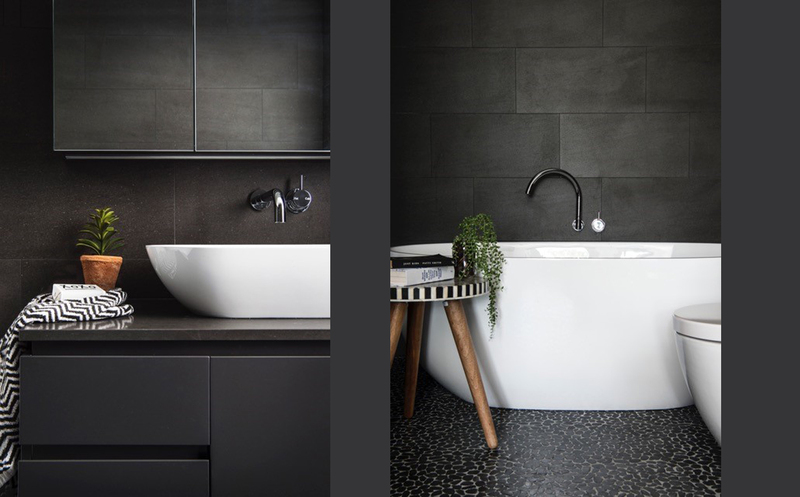 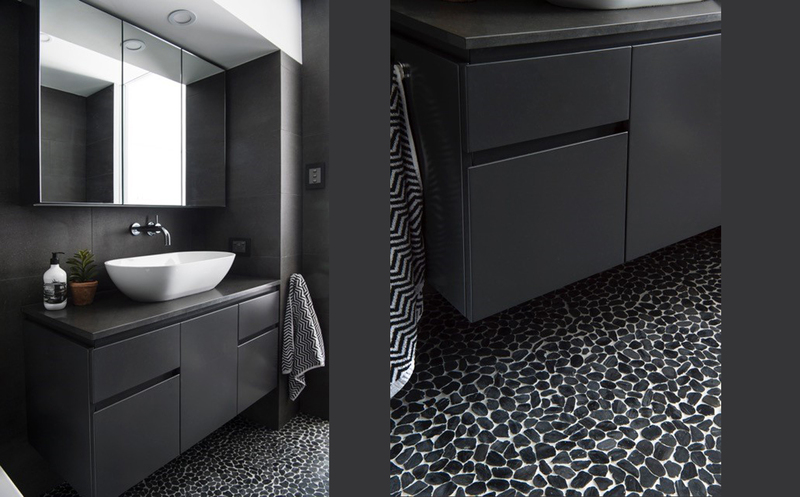 Available in two colourways Grey and Black this the inherent characteristics with the natural Basalto stone. 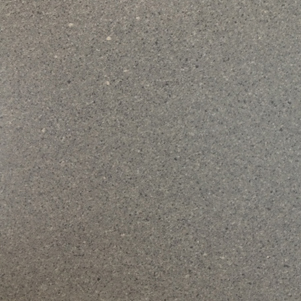 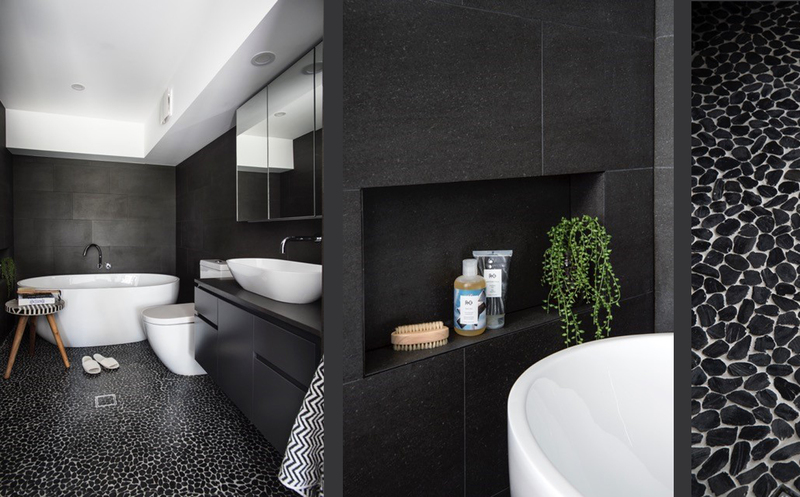 These tiles have a Matt Finish with Non-Slip properties.